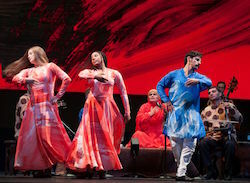 Mark Morris' 'Layla and Majnun'. Photo by Beowulf Sheehan. The template is well known: doomed young lovers are cruelly kept apart, staring down death rather than yielding the truth and beauty of their love. 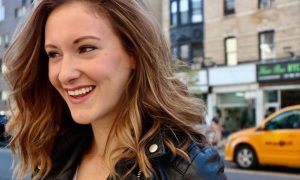 These stories proliferate in cultures across history and geography, and indeed the “contra mundum thing” (you and me against the world) is not uncommon as a relationship dynamic in couples everywhere. 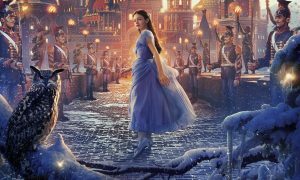 We humans are transfixed by the idea that love is something we would die for, or, at the very least, watch on admiringly while other couples do the actual dying. No wonder the doomed lover motif is a storytelling staple. From Romeo and Juliet to La Bohème and Wuthering Heights, it looms large in our culture and arts, and this October, it will bloom again in Melbourne for the legendary lovers of Layla and Majnun. Pre-dating Shakespeare’s Italian teen drama by nearly a thousand years, the tale of Layla and Majnun springs from the fertile oral and poetic traditions of Arabia, Persia and Central Asia, and is considered to be partly based on a real life love tragedy involving a seventh century Bedouin poet and a woman called Layla al-Aamiriya. 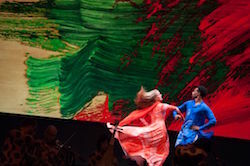 Mark Morris’ ‘Layla and Majnun’. Photo by Susanna Millman. 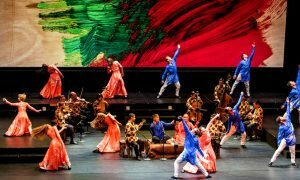 However, it is the 1908 Azerbaijani opera version that the revered New York-based dance and theatre maker Mark Morris has used as the base plate for the large-scale dance opera that will make its Australian debut during the upcoming Melbourne International Arts Festival. Speaking from his company’s HQ in Brooklyn, the man who many regard as one of America’s finest living choreographers ponders the continuing appeal of doomed love. “I think it’s probably because there’s nothing you can do about death, but there’s something you can do about love,” he muses. 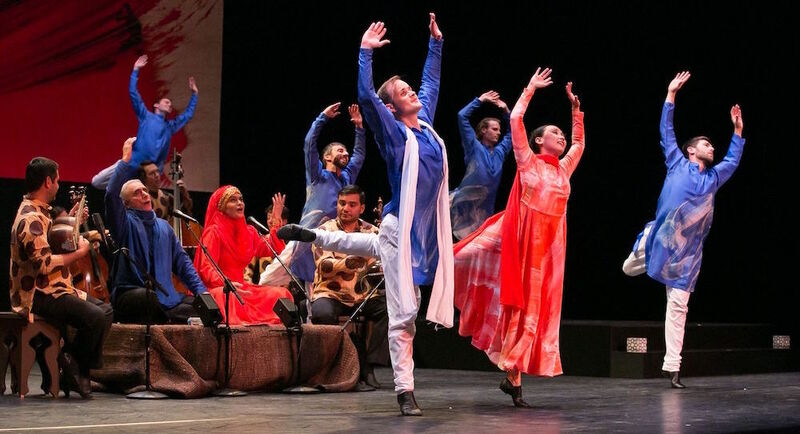 The Mark Morris Dance Group’s staging of Layla and Majnun will feature a dozen dancers, a lavish Howard Hodgkin designed set, and a live score by the acclaimed, cross-cultural phenomenon the Silk Road Ensemble. In addition, the famed father/daughter duo of Alim Qasimov and Fargana Qasimova will sing the Azerbaijani mugham songs that transcribe the lovers’ inevitable arc from desire to death. 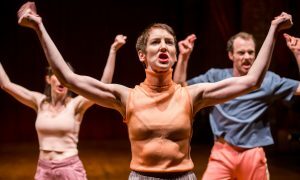 Indeed, for all the epic and tragic themes, and the practicalities of activating them within the confines of a stage, what is obvious is that Morris takes a very undramatic approach. Having already racked up more than 150 works since founding his company in 1980, he speaks of the intricacies and challenges of a piece like Layla and Majnun with an urbane calm. “I just approach it from the gut punch of the music and the incredible singing and the gorgeous, sad, sad, beautiful story, so you know, I did what I could,” he shrugs. And at this point, we may well ask where any of us would be without a dose of that? 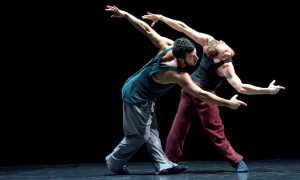 Mark Morris Dance Group’s Layla and Majnun will be presented 10 – 13 October as part of the Melbourne International Arts Festival. For bookings and more information, head to www.festival.melbourne/2018.